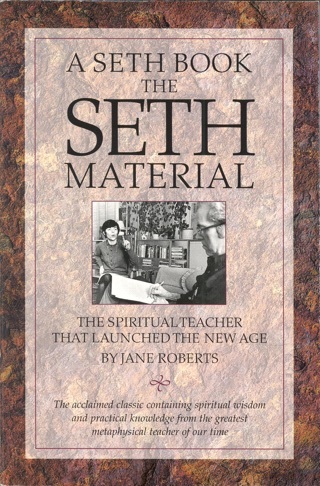 One of the most powerful of the Seth books, Seth Speaks is an essential guide to conscious living. 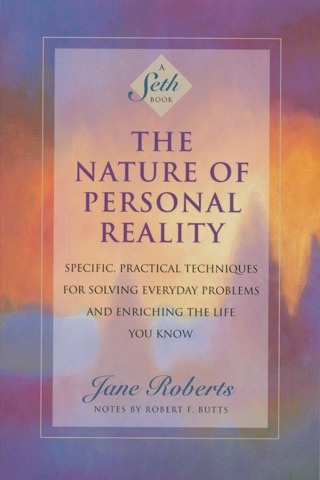 It clearly and powerfully articulates the furthest reaches of human potential, and presents the concept that we are independent of our physical image and have access to intuitional knowledge and other dimensions of reality. 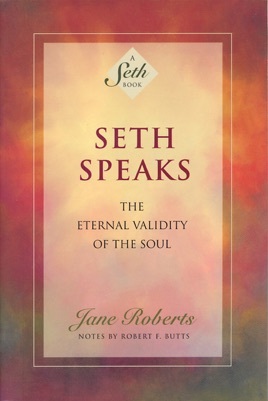 Seth Speaks has withstood the test of time and is still considered one of the most dynamic and brilliant maps of inner reality and human potential available today. 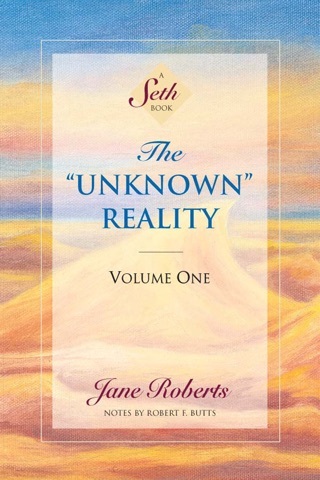 “Each individual has access to intuitional knowledge and can gain glimpses of inner reality. 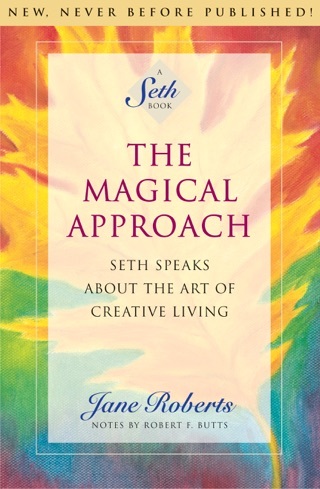 The universe speaks to each of us in this regard…. 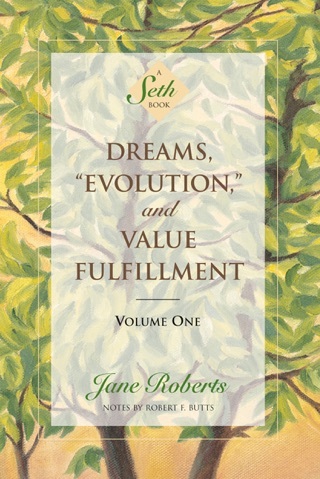 Consciousness creates form. 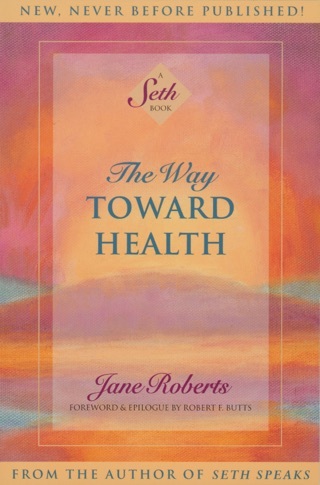 It is not the other way around. All personalities are not physical. 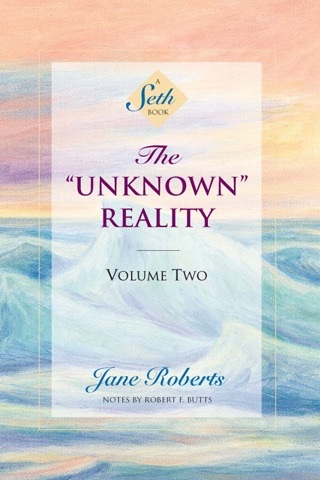 It is only because you are so busily concerned with daily matters that you do not realize that there is a portion of you who knows that its own powers are far superior to those shown by the ordinary self. 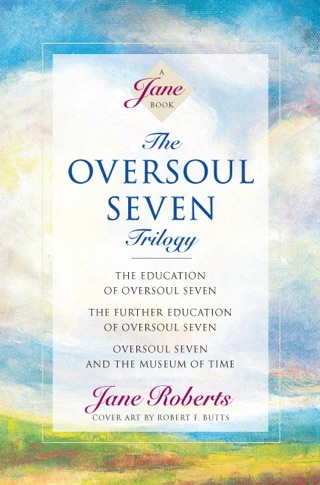 Jane Roberts (May 8, 1929 – September 5, 1984) was a prolific writer in a variety of genres including poetry, short stories, children’s literature, fiction, and non-fiction. 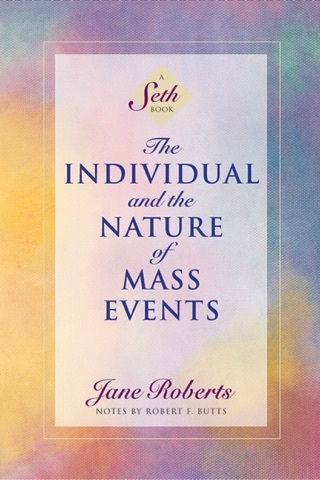 Her international bestselling non-fiction books include Seth Speaks, The Nature of Personal Reality, The Nature of the Psyche, and The Individual and the Nature of Mass Events. 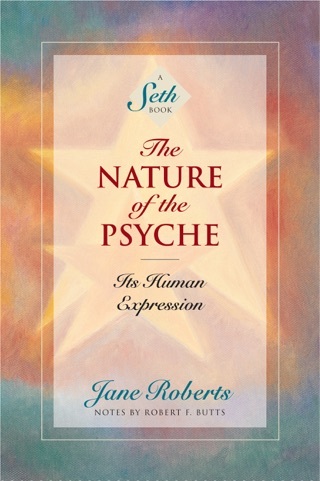 Yale University Library maintains a collection of Jane’s writings, journals, poetry, and audio and video recordings that were donated after her death by her husband, Robert F. Butts.